Today’s art project is inspired by the paper cut-outs of Henri Matisse. Henri Matisse’s colorful cut-outs are some of his most recognizable artwork. 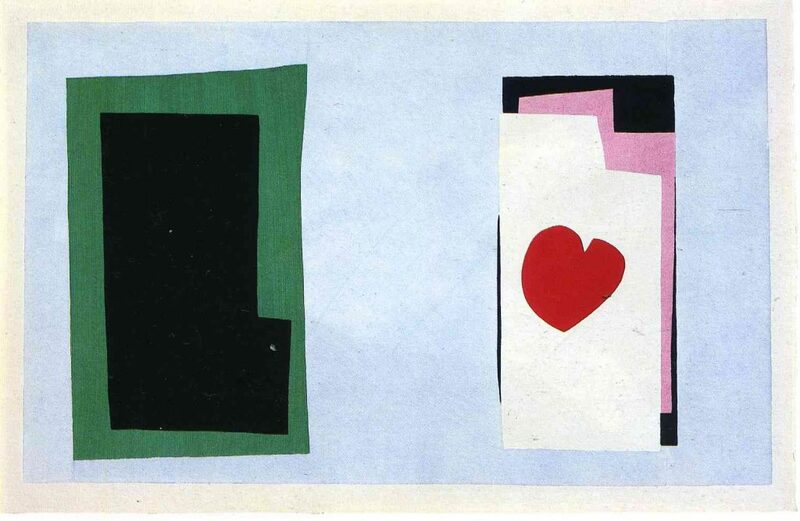 We’ll be recreating Matisse’s, The Heart, as a blank greeting card you can use for any occasion. 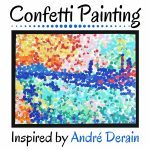 This artist inspired card would be perfect for a special teacher thank you note at the end of the school year. In 1947, an art publisher created a limited edition art book containing prints of 20 of Matisse’s colorful collages along with some of the artist’s written thoughts. The book titled Jazz, suggests the spontaneous connection between music and art. 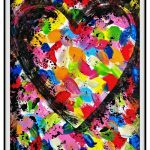 The Heart is one of the prints featured in Jazz. You can see the collection of prints in Jazz here. 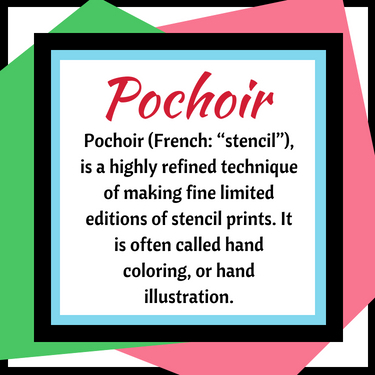 The prints were created using a stencil process called pochoir (a highly refined technique of making fine limited editions of stencil prints, often called hand coloring or hand illustration). 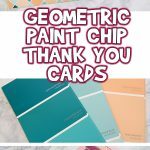 To make this project easy for any age, I’ve created a template that you can use to trace each shape needed for the card. 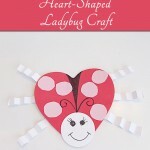 For very young children, you can pre-cut the shapes and simply help them arrange them. 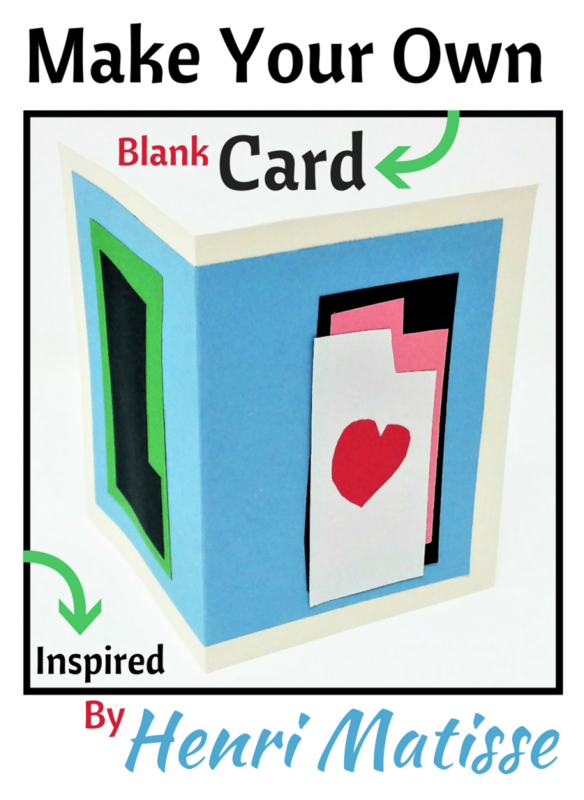 Older children can independently create this project on their own. The first step is to cut out each shape from the printed template. 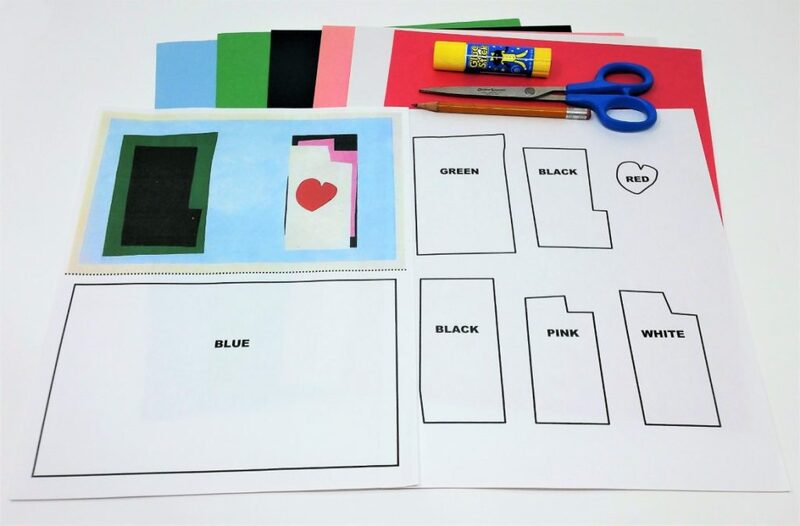 Using Matisse’s artwork, trace each shape on the corresponding colored paper (I’ve labeled each shape with the colors Matisse used). 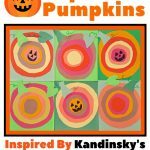 You can also be creative and make the shapes any color you want. 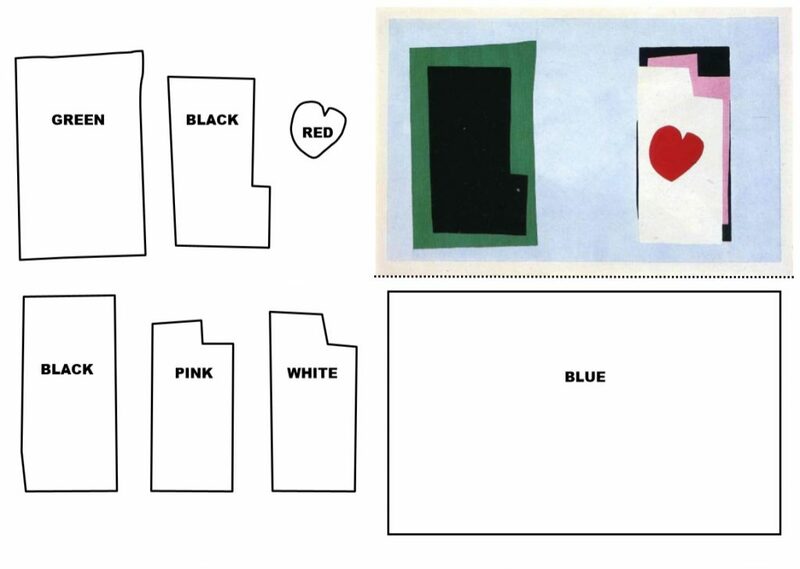 Maybe see if you like another arrangement of color different from what Matisse used. 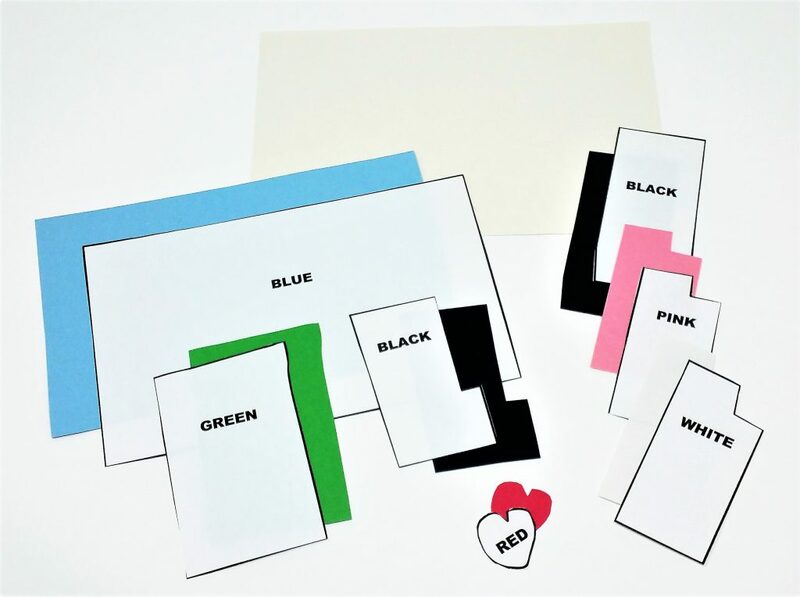 Once you have each shape cut out in colored paper, it’s time to glue them the card. 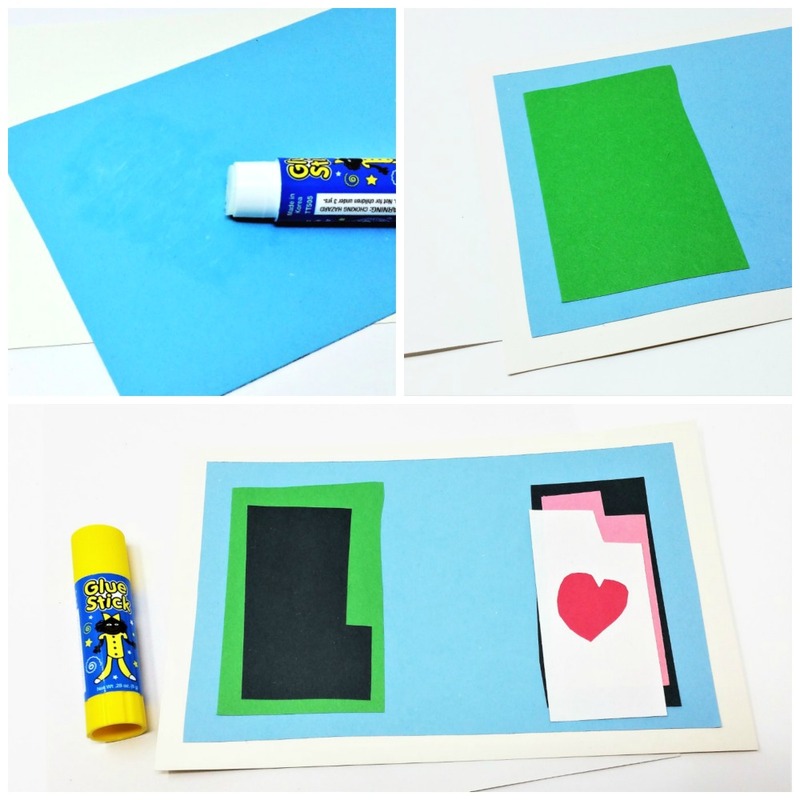 Cut the 8 ½ x 11 piece of cream colored cardstock in half (create two pieces that are 8 ½ x 5 ½ each). 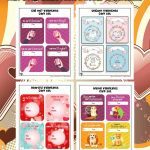 You will use one piece of 8 ½ x 5 ½ cream colored cardstock as the base of the card. The other pieces will be glued on top of it in the correct order. The first shape to be glued down is the large blue rectangle. Next apply the green rectangle, etc. Glue each shape down starting with the shape that is on the bottom and layer the shapes according to Matisse’s collage. Once each piece is glued in place. Allow your card to dry. 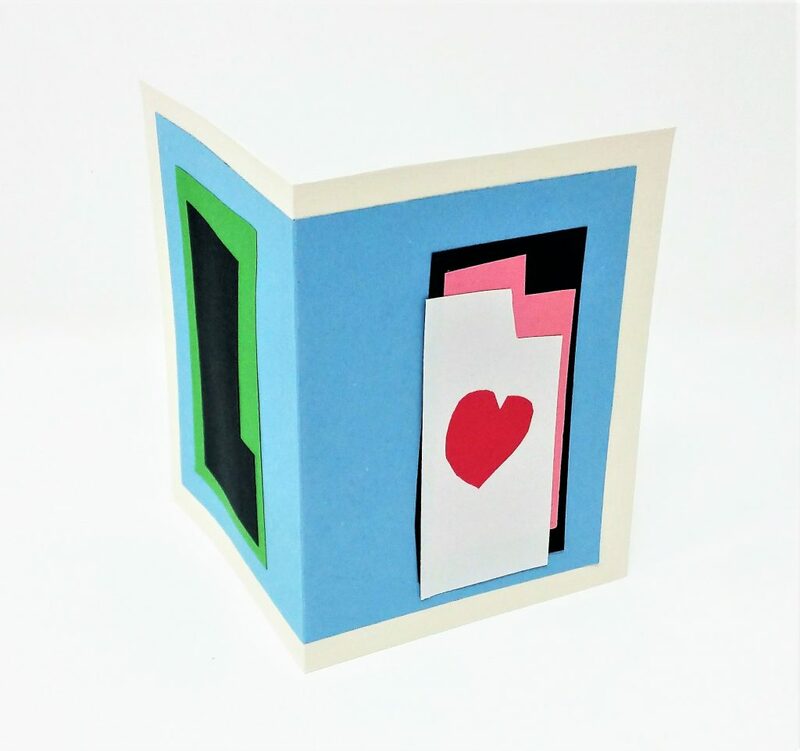 When the card is dry, simply fold it in half (collage on the outside) and voilà, you have a Matisse inspired blank card perfect for any occasion!